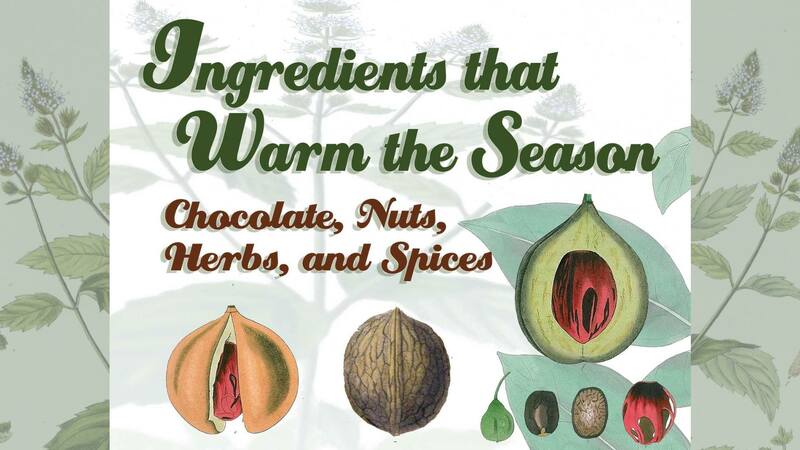 In partnership with the Lloyd Library and Museum exhibit "Ingredients that Warm the Season: Chocolate, Nuts, Herbs, and Spices," join Annette Januzzi Wick and the Lloyd Library staff to explore and create with new techniques to add a little pop to your words. Time for sharing. All genres of writing welcome!